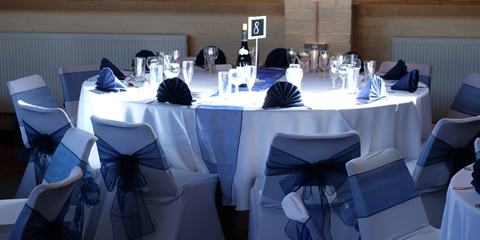 Whether you are planning your wedding, an anniversary, birthday or business conference The Centre Wallington is the perfect venue for events of all occasions. Are you looking for the perfect venue for your wedding reception? 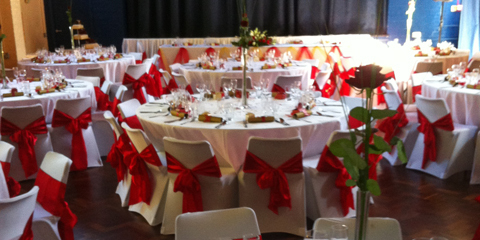 The Centre Wallington offers bespoke wedding packages at our beautiful venue to cater to all budgets and requirements. Our function room is large and versatile to cater for any event or occasion. Whether you are planning a birthday, anniversary or a regular social club we can help you.